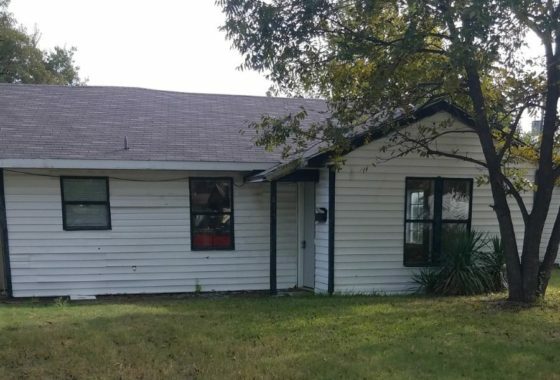 We have over 700 tenants in 5 states in our investor owned properties located throughout Texas, Oklahoma, New Mexico, Missouri and Kansas. Whether you are looking for a house, apartment, mobile home, commercial building, land or lots to rent, we have a large selection to choose from. 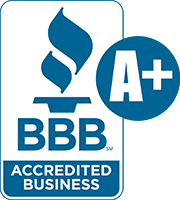 Since 2015 we have been a member of the Dallas and Northeast Texas Better Business Bureau. We take pride in our “AAA” rating that we have continuously held since joining. Just give us a call and we would be happy to make arrangements for you to view our many properties. We are open 7 days a week from 10:00 a.m. to 6:00 p.m. central time. If we do not answer, please leave a message with the property address you are interested in, and we will promptly get back to you.